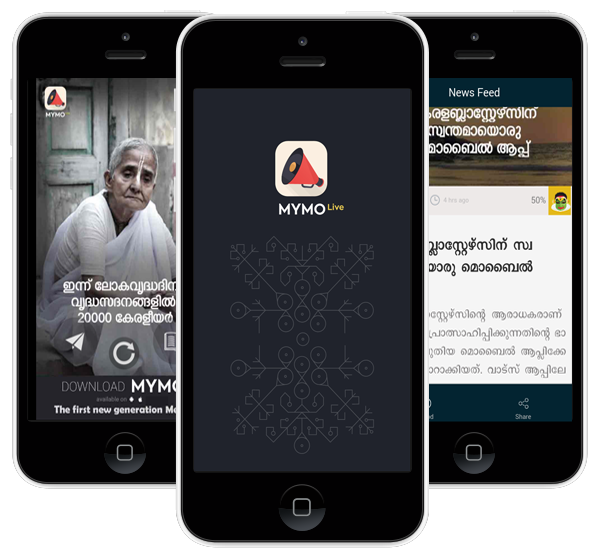 The World’s first and only exclusive mobile app devoted to news feeds in vernacular, MyMo Live is a new kind of media for a new reader who seeks exceptional quality both in style and substance. The first new generation Media. Far from publishing the typical sort of pieces that occupy the pages and space of present news media of all forms, our objective is to present a rich and nuanced picture of contemporary life in a nutshell. We pledge to stand for a social fabric where diversities and pluralities harmoniously co-exist. Our commitment is to the art of storytelling with a unique blend of infotainment, politics, culture, criticism, commentary, travel, money matters, nature, sport and art. 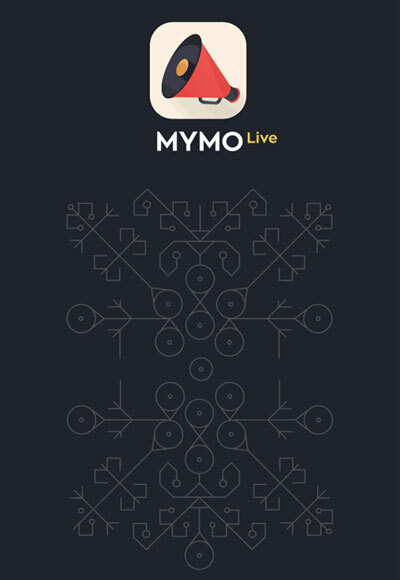 MyMo Live is a new kind of media for a new reader who seeks exceptional quality both in style and substance. picture says a thousand words + a news summary to complete it. 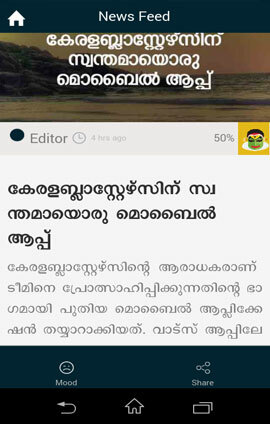 Read News in your own language and intuitive navigation of News. Express what you feel about the News to the world. 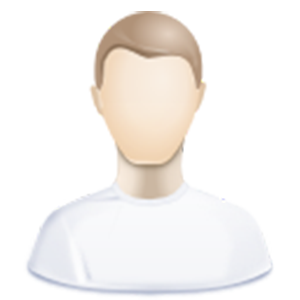 Experienced expert editorial with creative designers completes this. Be part of poll to send a strong message to the world. 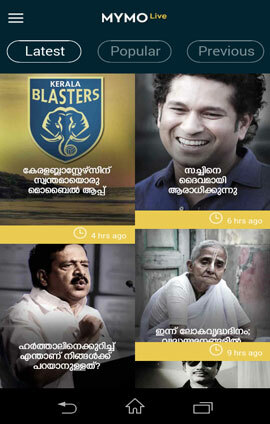 Quick and easy way to get updated with the latest relevant News. 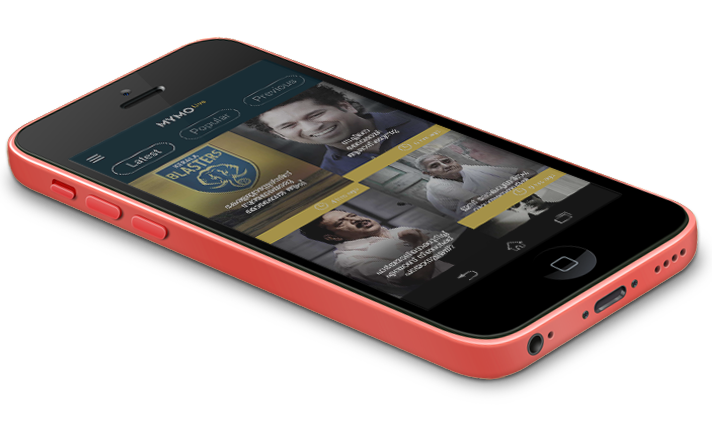 The Worlds’s first and only exclusive mobile app devoted to news feeds in vernacular, MyMo Live is a new kind of media for a new reader who seeks exceptional quality both in style and substance. Far from publishing the typical sort of pieces that occupy the pages and space of present news media of all forms, our objective is to present a rich and nuanced picture of contemporary life in a nutshell. We pledge to stand for a social fabric where diversities and pluralities harmoniously co-exist. Our commitment is to the art of storytelling with a unique blend of infotainment, politics, culture, criticism, commentary, travel, money matters, nature, sport and art. You don't search the News, News comes to you in the fastest ever possible way. In this busy world who has the time to read the news paper? 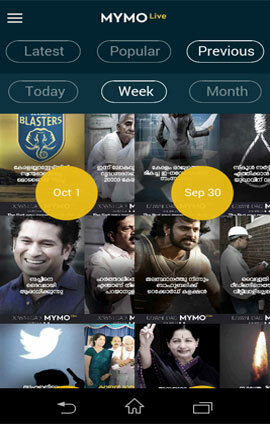 Get the summary of News in your hand. 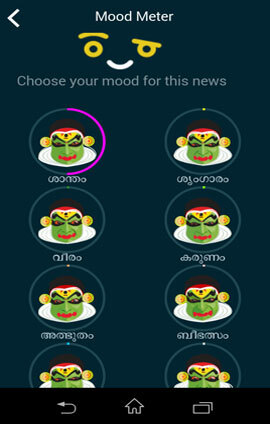 Freedom of expression, Express your option by participating in polling or share your mood. 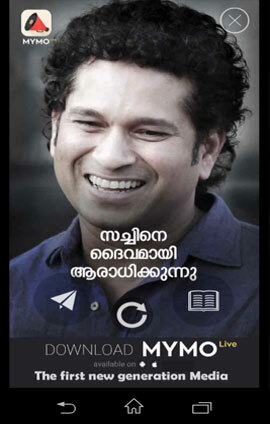 Mymolive is a News app that is always close to your heart. We ensure quality & interesting News that is relevant to you. Be the first to know and first to share the News. The News medium that you can trust today. Small footprint and minimal data network usage. News update every day and forever. 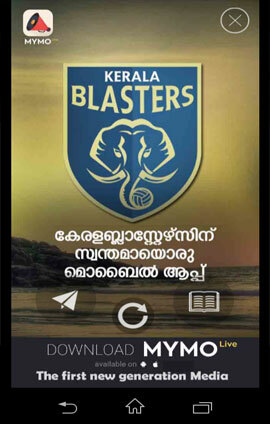 മൈമൊ ലൈവ് നിരന്തരമായി അതിന്റെ ഉപപോക്തകളെ തങ്ങൾക്കു ലഭ്യമായ വിവരങ്ങൾ ഈ മൊബൈൽ അപ്പ് ലൂടെ അറിയിക്കുന്നു എന്നതാണ് ഞങ്ങളുടെ പ്രധാന പ്രവർത്തനം. The Best news app ever. A Quick way to get updated.